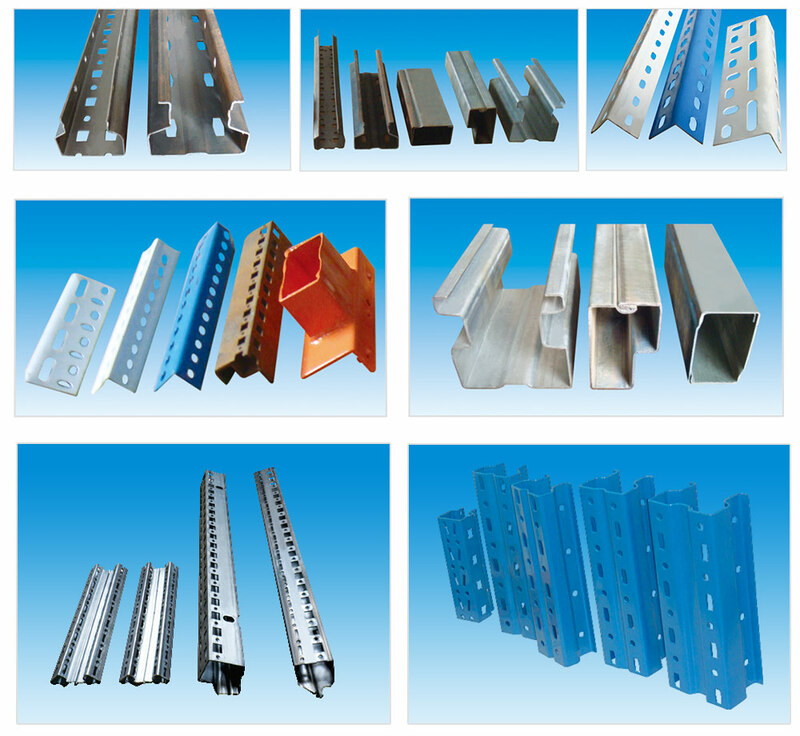 and aslo offer various kinds of roll formed products from our partners who have corresponding machines. and also offer selected good metal material coil which used well for roll forming machinery. 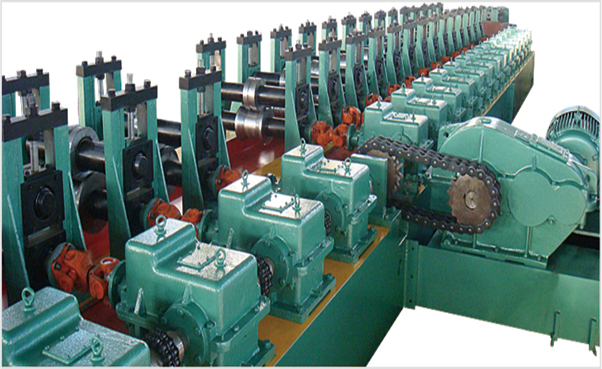 and also offer assistant machinery such as coil slitting line and coil cut to length line. Our Principle is,Progress Together,Create Together,Share Together,Win Together! Our Target is, To create more value for customer, partner and society! Welcome to join our ecosphere, to enjoy the share in our ecosphere, to have a win-win future! In the future, we believe we could say,I won, U won, we won together! 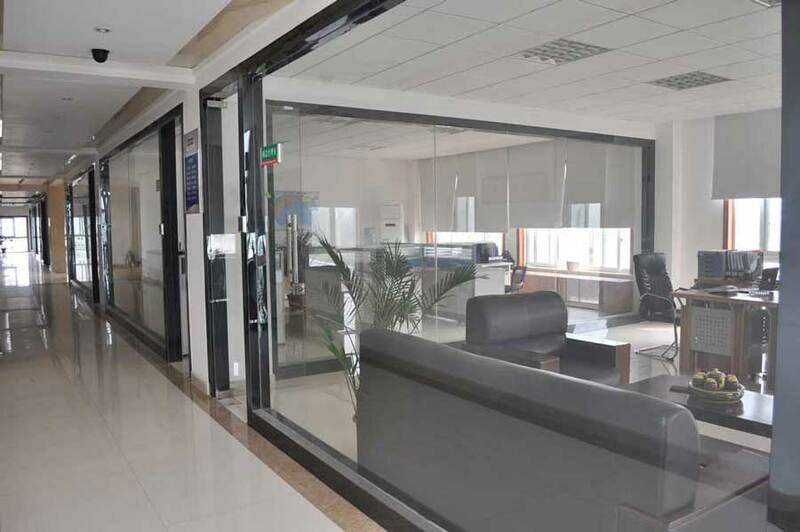 Company Name: HANGZHOU IUWON TECHNOLOGY CO,. LTD.